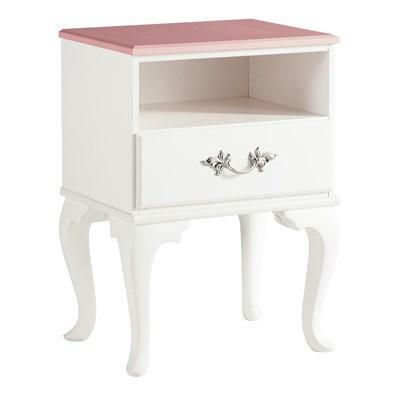 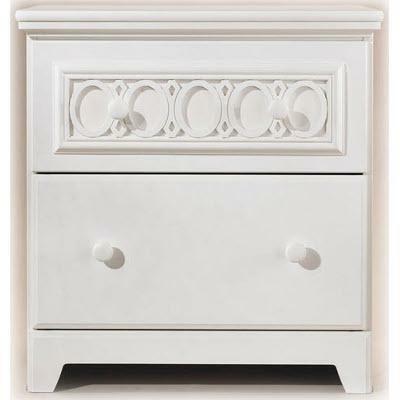 This Kids Nightstand by Mako Wood is an elegant piece that will make a beautiful addition to any home décor. 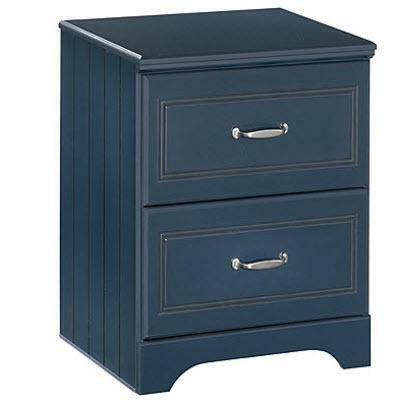 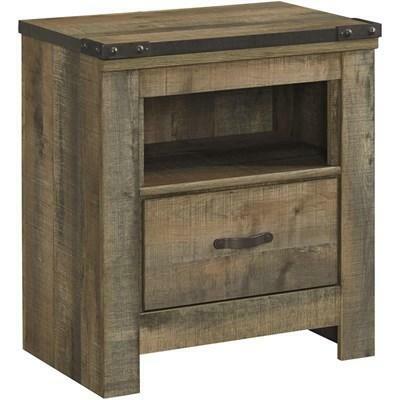 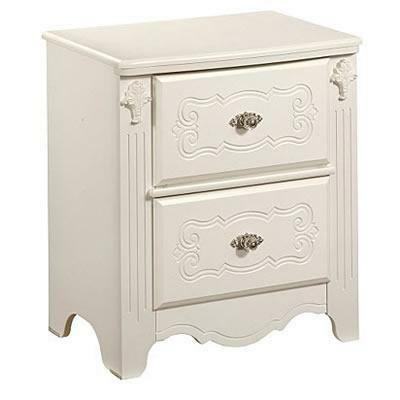 It features two drawers with wood knobs, a sturdy pedestal base, and a solid Pine wood construction. 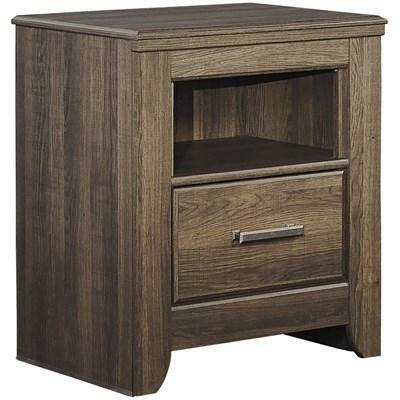 This Kids Nightstand from Mako Wood Furniture features two drawers with wood knobs, a sturdy pedestal base, and a bicolor finish. 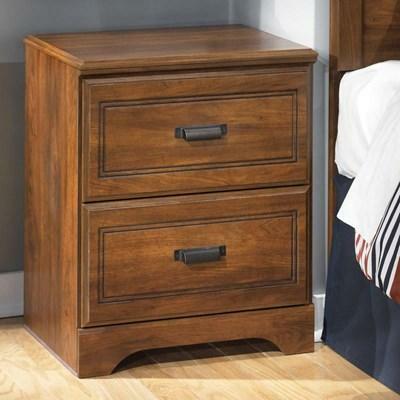 This Kids Nightstand by Mako Wood Furniture features two drawers with wood knobs, a sturdy pedestal base, and warm antique finish. 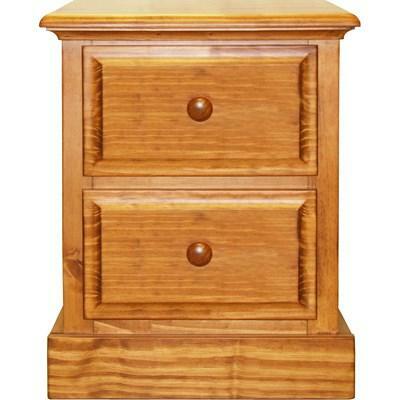 This Kids Nightstand by Mako Wood is an elegant piece that will make a beautiful addition to any home décor. 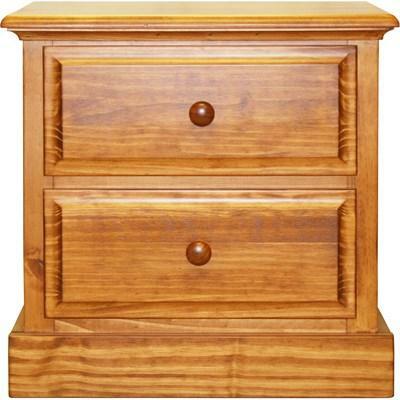 It features two drawers with wood knobs, a sturdy pedestal base, a warm antique finish and a solid Pine wood construction.